NAIA Member: Kiki Baker Barnes, Ph. D, Athletic Director, Dillard University and Gulf Coast Athletic Conference – President. 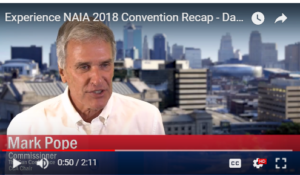 As the NAIA Athletic Directors Association continues to grow and expand its presence both in the NAIA and in the scope of college athletics, Barnes discusses key initiatives that have helped provide additional value to NAIA Athletic Directors and the NAIA as an organization. Topics of discussion in the ADA this week have included revisions to the ADA bylaws, the ongoing ADA mentoring program, their new partnership with NACDA, among others. NAIA Member: Mark Pope, Commissioner, The Sun Conference; CCA Chair. 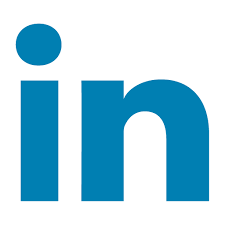 Through an ongoing social media campaign to recruit officials, Pope highlights commissioners’ continued focus to ensure a strong pool of NAIA officials exists in every sport in every region, and to ensure elite quality officiating in NAIA competition. Continuing in its mission of creating an excellent student-athlete experience, the CCA is discussing partnering with Champions of Character to create a national CCA Team of Character award. The commissioners also analyzed their own individual conference insurance coverage with the help of an outside broker to ensure that each conference and its student-athletes are legally protected. 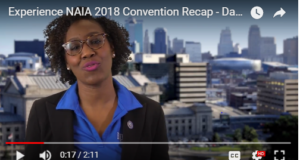 WATCH NOW DAILY UPDATE #NAIAROA – Experience NAIA!